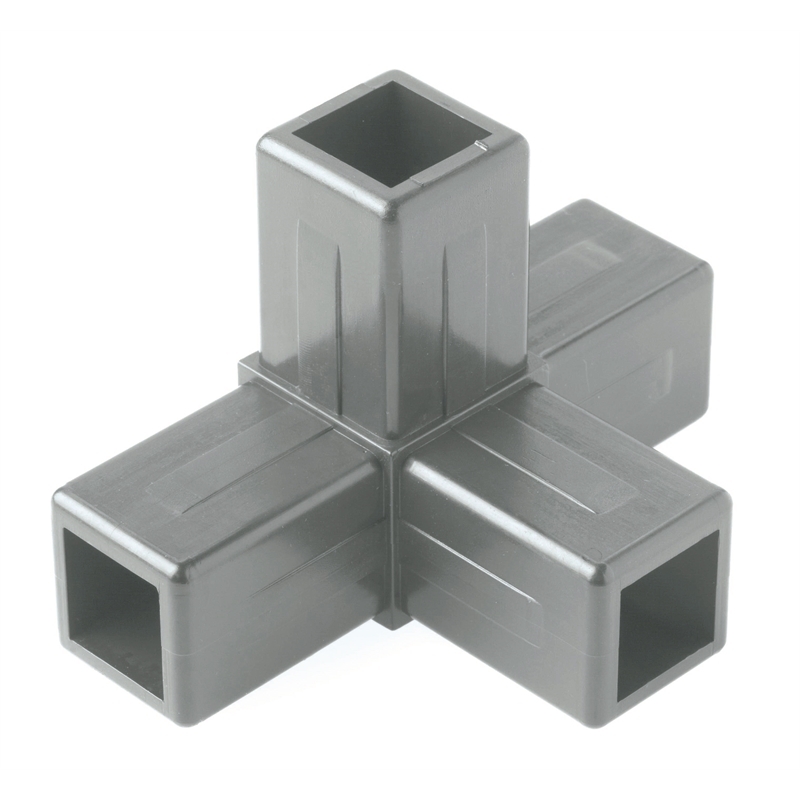 Connect-it impact resistant corner joiners are easy to work with, simply tap the joiners into the 25.4mm anodised aluminium tube. Make any combination of right angled joins using the various corner joiners available. The design possibilities are only limited by your imagination. Make coffee tables, storage racks, shelving units, trolleys, display fixtures, tables, benches and more.